You can breathe a sigh relief if you have been trying to find a trustworthy emergency dentist in Fremont, Seattle, Washington. The dentist here at Seattle’s Family Dentistry is Dr. Ajwant Goraya, a highly skilled practitioner that has years of experience. We understand the fact that pain can be unbearable in some situations, and we always prioritize emergency situations. This part of the city was once a municipality in its own right, but it became part of Seattle shortly before the turn of the 20th century. The founders of the community were originally from a town called Fremont in their home state before they came to Washington, and this is where the name comes from. Fremont has always been a magnet for people that are part of the counterculture, and it is definitely a unique place to call home. Emergency dental work is one area of specialization for us, and we are also a leading resource for dental implants. This procedure is the best way to go if you have missing teeth. The solution is permanent, and the dental implant will look and feel just like the real thing. We also specialize in other types of cosmetic dentistry, including teeth whitening, cosmetic bonding, and porcelain veneers. In addition to the emergency dental services, dental implants, and the other cosmetic dentistry that we provide, we are family dentistry specialists. It can be difficult to find a kids dentist that you feel totally comfortable bringing your children to, but you can rest assured that our dentist will make everyone in the family feel at ease. Dr. Goraya has a way with youngsters, and you will recognize this from the first moment that you see her interacting with your child. We Emphasize the Patient Experience! 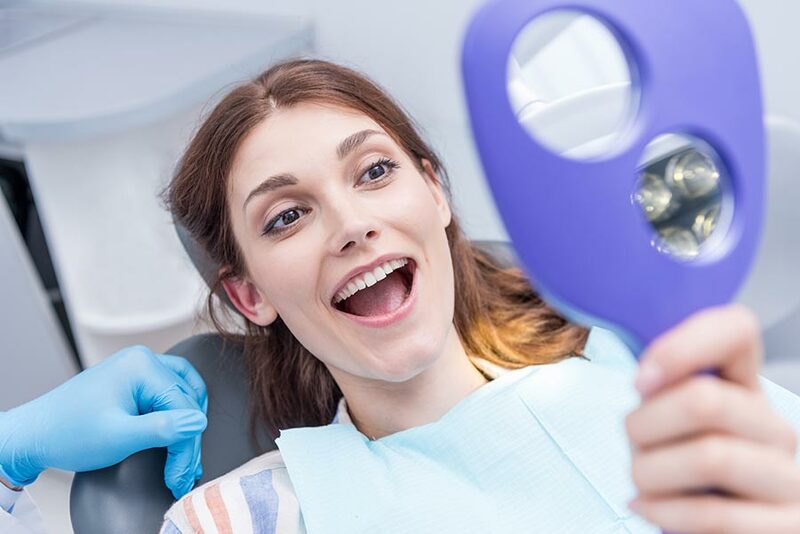 The dental treatment that you will receive here at Seattle’s Family Dentistry is second to none, and we also go the extra mile to provide a world-class patient experience from the first moment that you reach out to us to make an appointment. Most forms of insurance are accepted, and if you would like to pay for a procedure over time, financing is available through CareCredit. If you are ready to connect with our Fremont, Seattle area dental practice, you can send us a message through our contact page, and we can be reached by phone at 206-466-2424.